Sensational Travel is a premier travel agency based in Salem, MA. Whether you're looking for a destination wedding, honeymoon, family vacation or bucket list travel, we'll get you there! Sensational Travel is a premier service for those who demand the very best in travel. Whether you're planning a destination wedding, a reunion, a honeymoon, or the trip of a lifetime, you've come to the right place! The trip of a lifetime for the two of you. 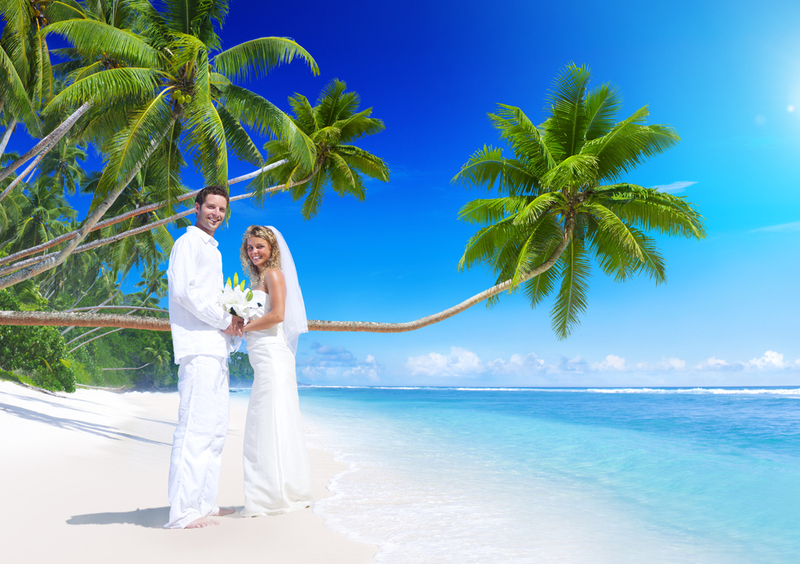 Enjoy a stress-free wedding in paradise. Sharing the gift of a family trip. Travel and adventure with friends. The trip you've been dreaming of.